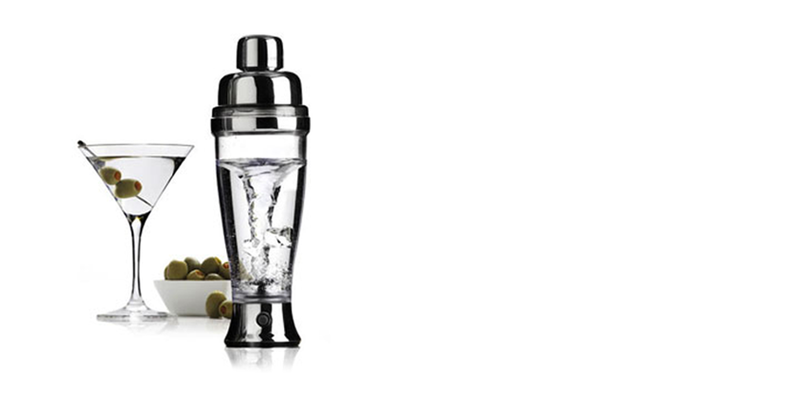 The vertical rabbit is perhaps the best cork puller i ever used. After 500+ bottles it still pulls cork like it was brand new. Thank you Metrokane for saving me lots of money and time. Your electric rabbit has made my life easier considering to open a bottle of wine on special occasions. 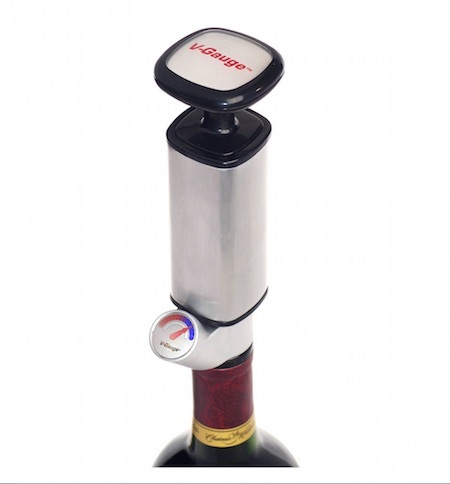 My guests love using the electric rabbit to open a bottle. 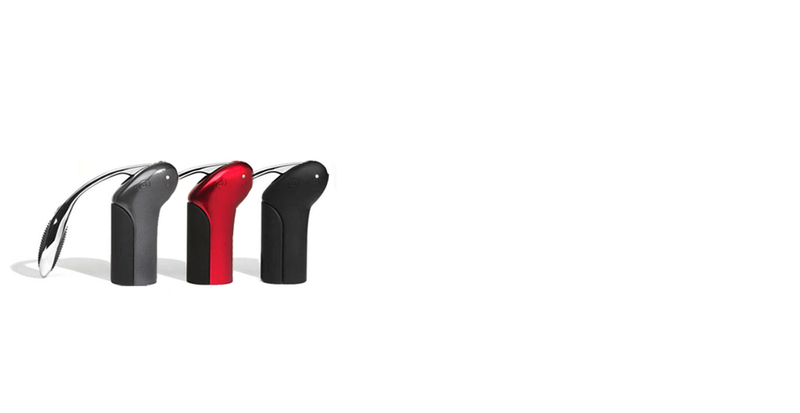 Plus we love the display that shows the number of charges left and the candy red color! 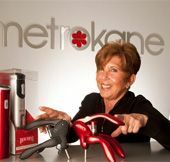 Metrokane was founded in 1983 by Riki Kane, the leading wine accessory company in the USA. Offering innovative designs and a product range that isunique and proprietary with a broad consumer appeal. 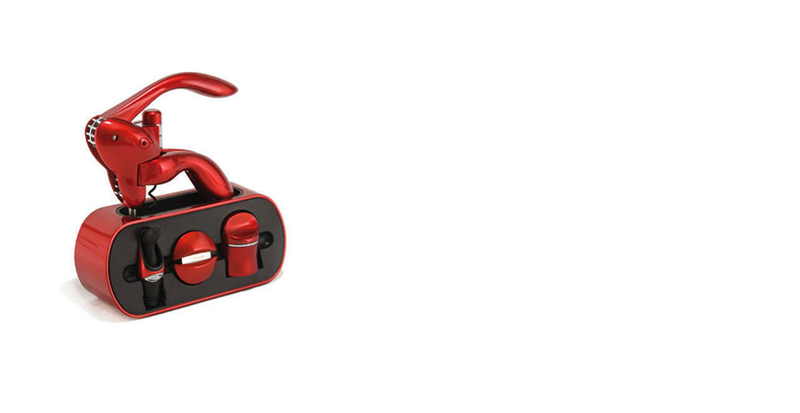 Makers of the original “Rabbit” cork puller that has revolutionized the way we open bottles. Offering a 10 year warranty on all Rabbit products and a 5 year warranty on all Houdini products.